After going through the wiring diagrams in the JPNZ workshop manuals and also trawling through the Elgrand OC forum I found that the super woofer needs a power feed to the amp which drives it. 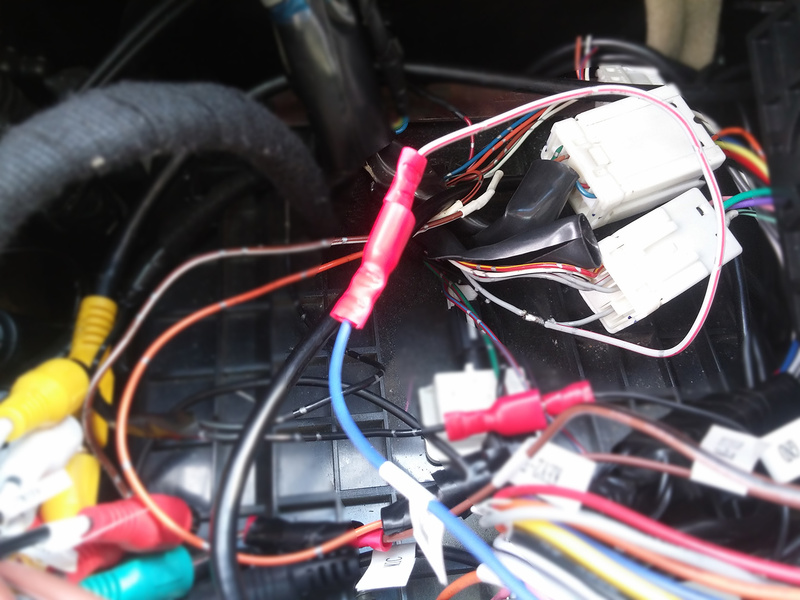 Luckily there’s a wire in the rear speaker connector which supplies it with power, so all it needs is connecting with the amp turn on wire coming form the Pumpkin head unit. Some soldering, crimping and taping later the sub is working again, and it’s working fine with no strange noises like before it was re-foamed. Previous PostWeekend jobsNext PostFirst road trip complete. its me again… woofer time i love my music . try instead of getting new unit to use original with a sound converter for sub output from rear speakers of unit. ( call it splice connection ..because you have still normal speakers at rear with sub out rca for sub very simple. rear speaker wire are on the plug with power supply for subwoofer so connect it and done.